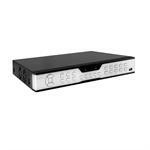 This NVR system records 720p resolution video for a high definition image with added detail and recognition. 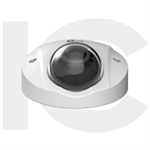 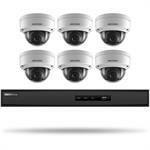 The eight included cameras are encased in sturdy all-metal housings, making them ideal for use indoors and outdoors. 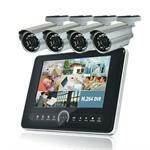 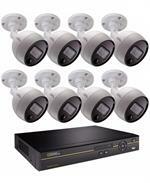 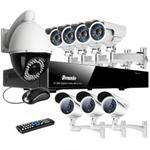 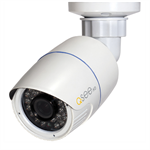 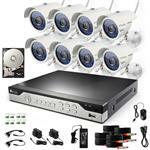 16 Channel HD System & 6 IP 4MP Cameras QT8616-6AB-3, Your all-in-one solution for safeguarding your industrial property.